Utility work is challenging enough without worrying about equipment failures. At Reading Equipment & Distribution, we’ve been upfitting work trucks for the utility industry for decades, installing custom interior and exterior storage, heavy equipment like buckets and cranes, compressors, van interiors, lifts and more. 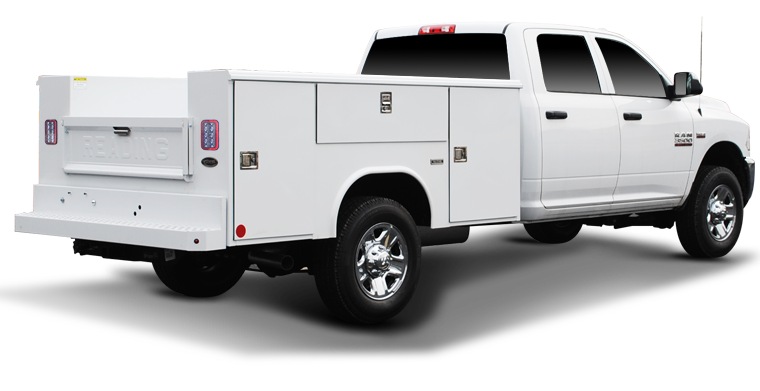 We’ll help you spec a utility truck that makes the most of every inch of space and every ounce of payload to ensure that your crews are well equipped for whatever the job requires. Keep your crews safe and productive day and night, in traffic or off-road, no matter the conditions with a work truck from Reading Equipment & Distribution.